By taking regular manicure, keeps the hand clean and improves their appearence. 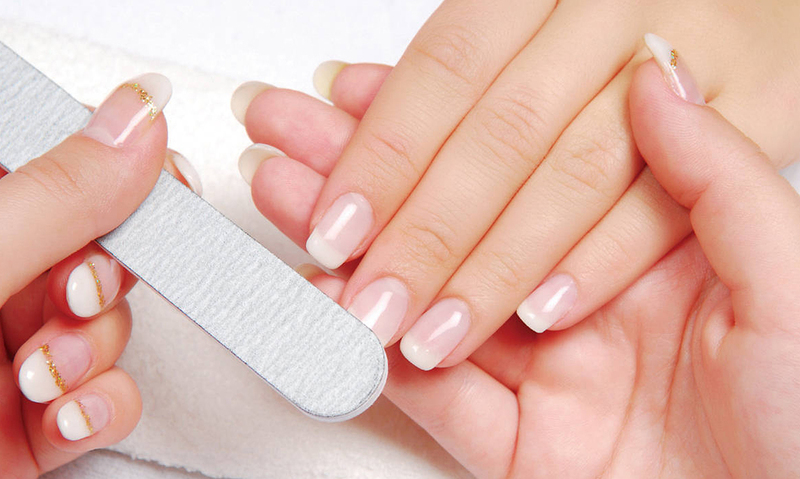 Manicures helps to to increase the beauty of your skin, by using special lotion massages. Manicures helps your hands looks professional by shaping the nails in proper techniques.